Tim Koch makes an appeal. 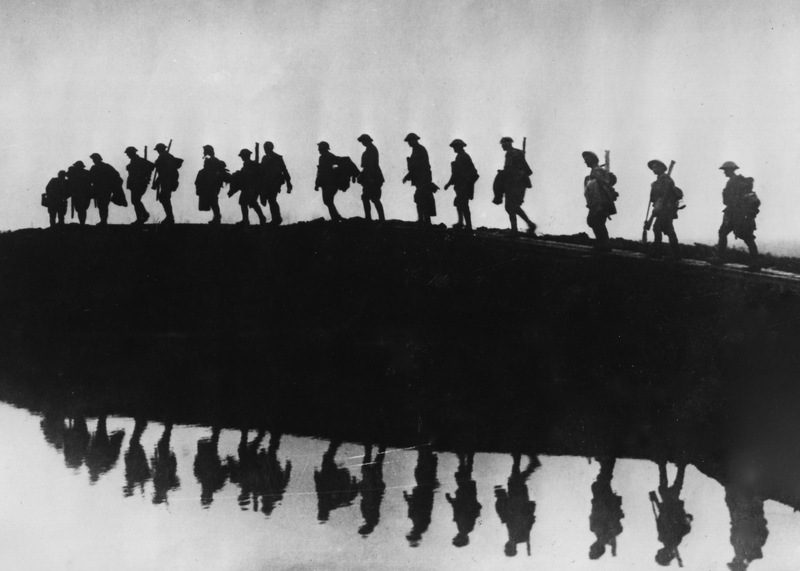 There is an interesting (though not absolutely proven) story surrounding the timing of the formal ending of hostilities on 11th November 1918. 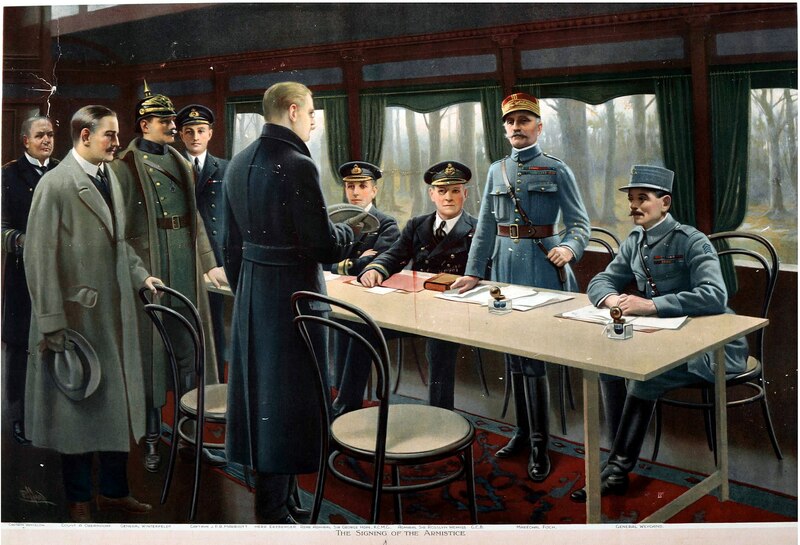 The Armistice was signed in a railway carriage, 60km north of Paris. Britain’s official delegate, Admiral Sir Rosslyn Wemyss (The First Sea Lord), was ordered by Prime Minister, David Lloyd George, to have the end of fighting set for 3 pm to coincide with a sitting of the British House of Commons. This would allow Lloyd George to theatrically make the announcement to an assembled and expectant Parliament and to bask in the reflected glory of victory. Admiral Wemyss thought that the delay would cause more unnecessary killing and felt that 11 am, ‘the eleventh hour’, had a certain pathos. He was right. Allegedly, a furious Lloyd George withheld the £100,000 grant awarded to the other service chiefs from Wemyss, and while Haig and the rest received earldoms, Wemyss got a mere barony. 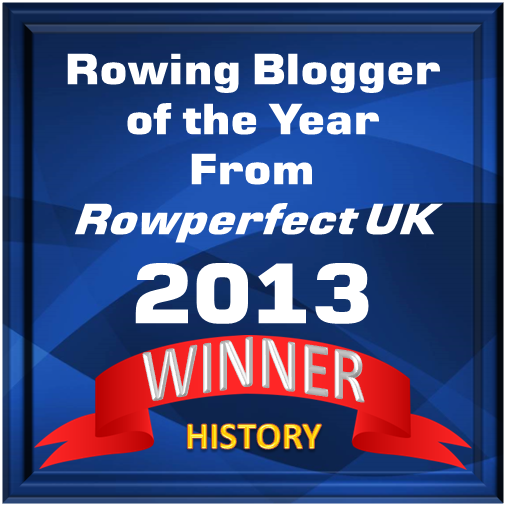 Regular readers will be aware that HTBS has posted many items that link soldiery and rowing. The sort of personal qualities that are needed to be successful as an oarsman are also those that can produce great soldiers. Perhaps the most frequent post in this category concerns rowing club war memorials. In the UK at least, the majority of clubs possess such tributes, but they are also seen in American, Canadian, Australian and New Zealand clubs. On 11 November 2018, I would like to post a large a collection as possible of pictures of such memorials, preferably from all around the world. To do this, I would like HTBS Types to e-mail pictures of any monuments to fallen oarsmen that they know of to me, tim(dot)koch123(at)gmail(dot)com. If this could be done as soon as possible, that would be wonderful. 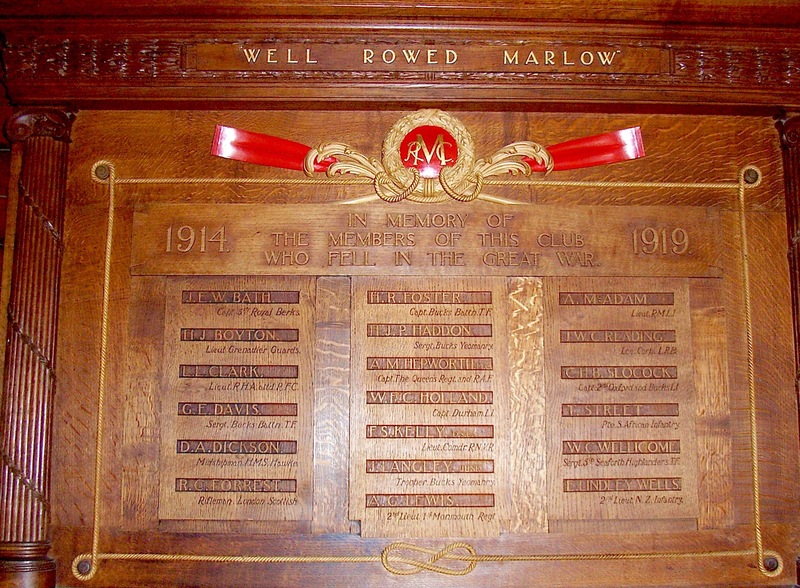 Marlow Rowing Club has a very fine war memorial and we have reproduced this picture many times before. Names here include F.S. Kelly. Technical hints: While some newer smartphones have very good cameras, if in doubt, please use a ‘real’ camera (if possible) to get a high-resolution picture. Reflective surfaces are difficult to photograph, sometimes using strong daylight rather than a flash is best – or try it with both. Try to stand on the same level as the object you are photographing. Take several shots from slightly different angles, some slightly to the side. If you are not sure which attempt to choose, send them all! A free and simple way to send any large files is to use WeTransfer. Previous The Rhine Rowing Marathon: A Race for Masochists?